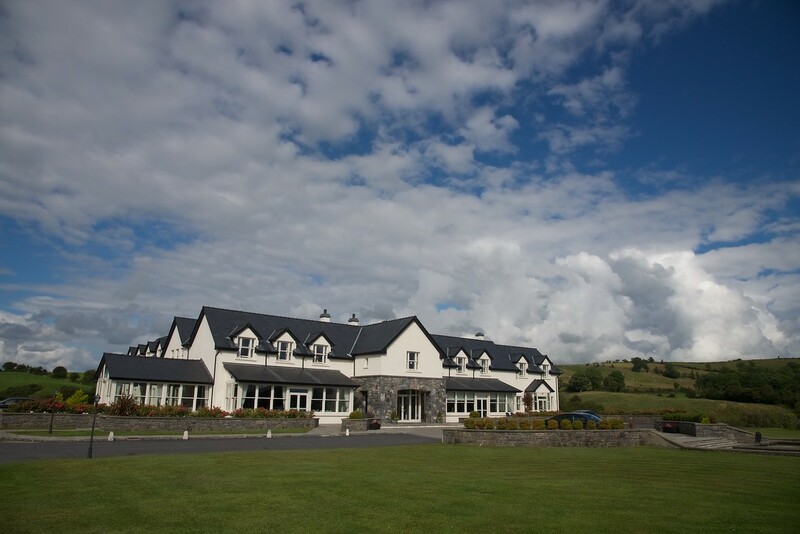 Located just minutes from Westport town in County Mayo and with uninterrupted views of Croagh Patrick, the Westport Country Lodge Hotel is the perfect location, presenting traditional Irish hospitality with the peace and tranquillity you cannot get in town. Food served daily from 12.30pm. Stunning Wedding Venue. Live music every Saturday night. One of the most exclusive luxury hotels in the World. Standing over the shores of Lough Corrib, and hidden deep in over 350 acres of wooded parkland, this 13th Century Castle is a monument to a fascinating history of a bygone age. Ireland's most eco-friendly hotel. Book a special break right now! Hotel Westport Mayo has 129 bedrooms including 6 Deluxe Suites and 48 Premier Rooms. The elegant Islands Restaurant overlooks the Carrowbeg River.